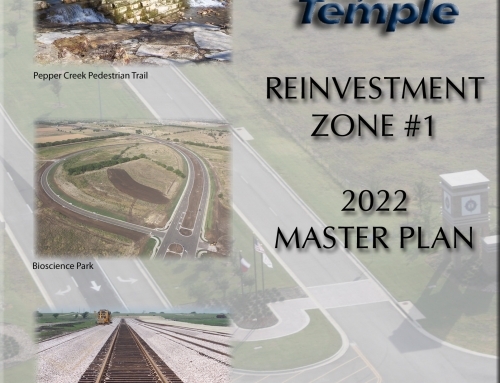 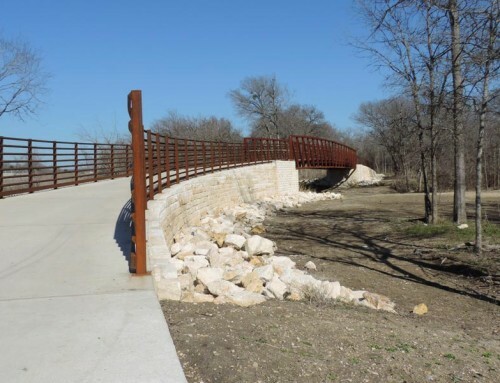 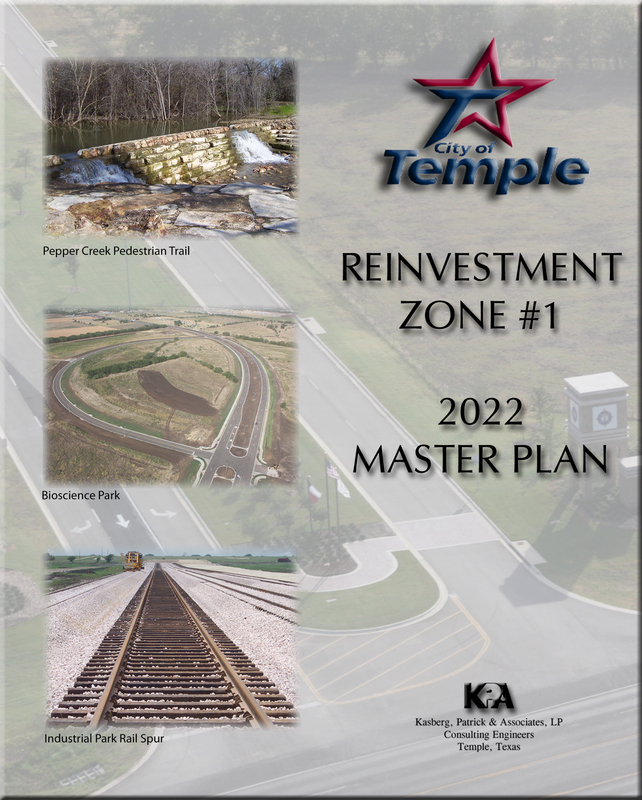 Project Description: The Friars Creek Hike & Bike Trail was an American Recovery and Reinvestment Act project located in the southern portion of Temple, TX. 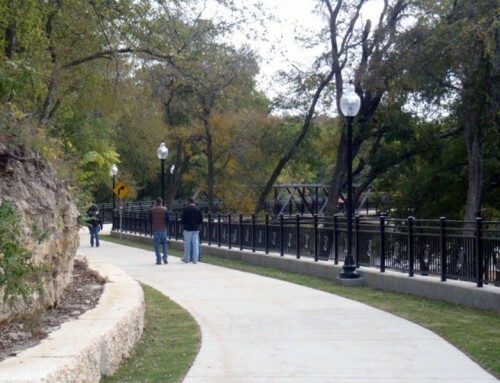 The project consisted of approximately 3,500 LF of 12’ wide hike and bike trail, an 80’ long pedestrian bridge spanning across Friars Creek, various drainage crossings accented with a limestone rock façade, and three (3) trail heads with park benches and trash receptacles. 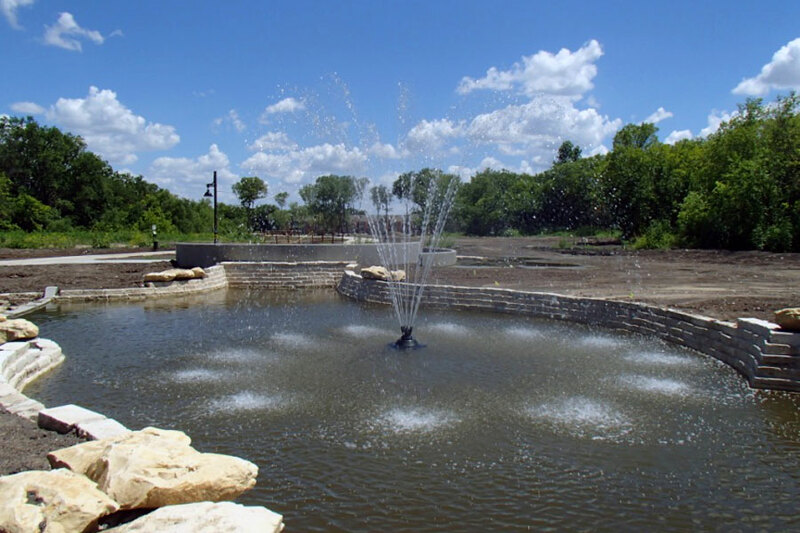 Scope of Services: KPA provided design services, design and construction surveys, rights-of-way and easement documents, final design and construction administration.